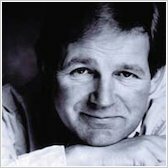 A moving story of joy and heartbreak from former Children’s Laureate Michael Morpurgo. When Patrick saves a litter of greyhound puppies from the canal, he keeps a special one: Best Mate. Best Mate can run like a speeding bullet, a cheetah-dog. But then he is kidnapped and turned into a champion racer. What will happen when Best Mate can’t run any more? 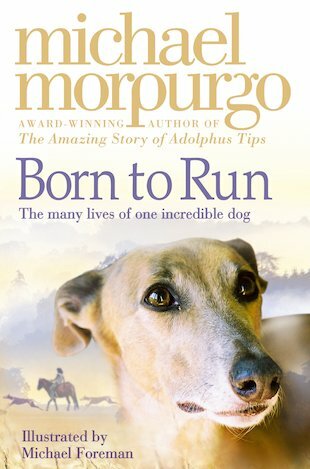 In this unstoppable story of friendship, injustice, chance and change, champion author Michael Morpurgo spins a dramatic tale to make your heart race. this is a sad story it almost made me cry. you have to read this book. Born to run is a heart warming story written by an excellent author but remember to keep a box of tissues near by as it is quite sad.